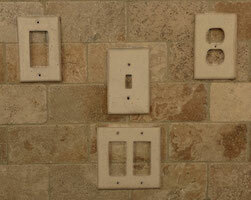 Cast resin switchplate designed to look like dark travertine. Comes with three painted screws. 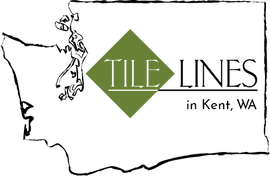 Perfect for travertine, limestone, or marble backsplashes; this stone look-a-like plate will blend with your brown or tan tile for a beautiful finished look. 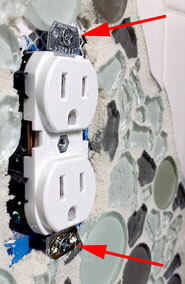 Get extra long screws to raise your plugs and switches up to the level of your tile! 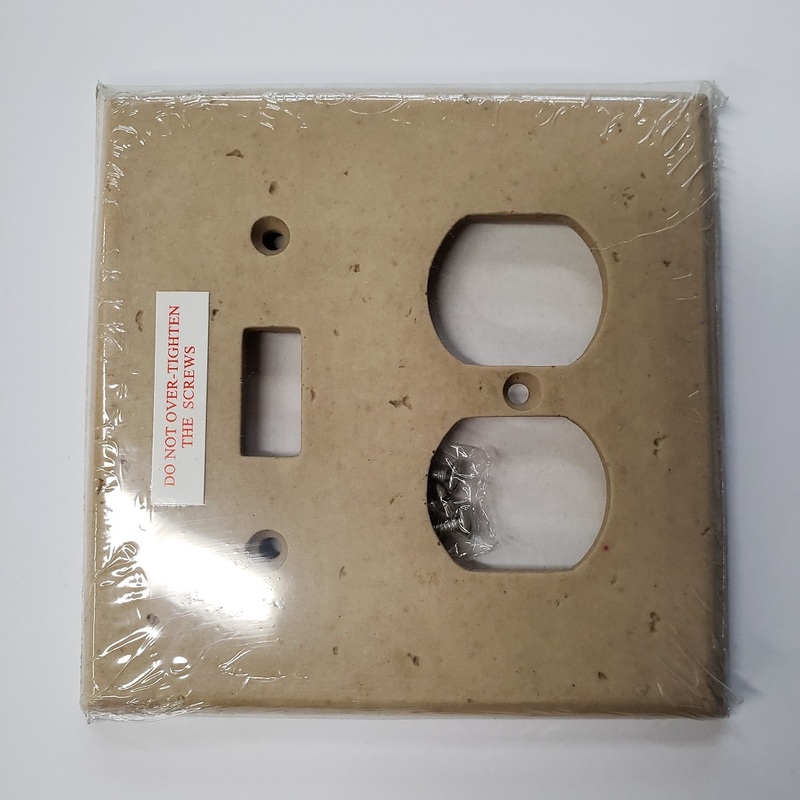 You'll probably need to get some extra long screws for the unit behind the switch plate. Most backsplash tiles will add between 3/16" and 1/2" of depth to your wall, so you can use these screws to raise the outlet or switch unit to the meet your new switch plate. Sold in a pack of eight. Do you need any other plates?